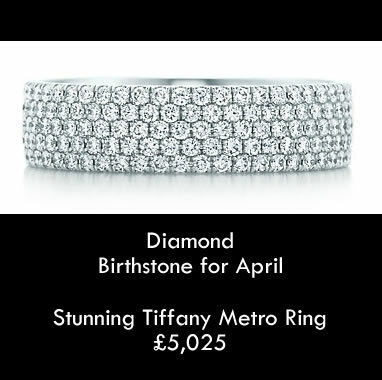 For the April birthday girls – a lovely ring from Tiffany? We have a small selection of aquamarine rings instore, if you are looking for a particular style of ring please get in touch and we may be able to help. We offer postal service if you can’t make it to the store. Our sale is running till end of Feb – there is 25% further to be reduced from the price of the rings. Our sale is running till end of Feb and this ring is currently £59.99. Been a busy day in the shop reviewing our pre-owned rings. Let us know your favourite birthstone and we can post up some pics this week. We have some beautiful necklaces and earrings designed and handmade by our Jeweller Sarah. Lost a stone from your Swarovski Jewellery? We are frequently asked if we can replace missing Swarovski stones in jewellery. The answer is “yes”, we can replace the stones, they wont be genuine Swarovksi but nevertheless they will be a good match.